Milky beauty Tamannaah doing a film with Sundeep Kishan which is directed by Kunal Kohli who earlier directed Aamir Khan’s Fanaa. 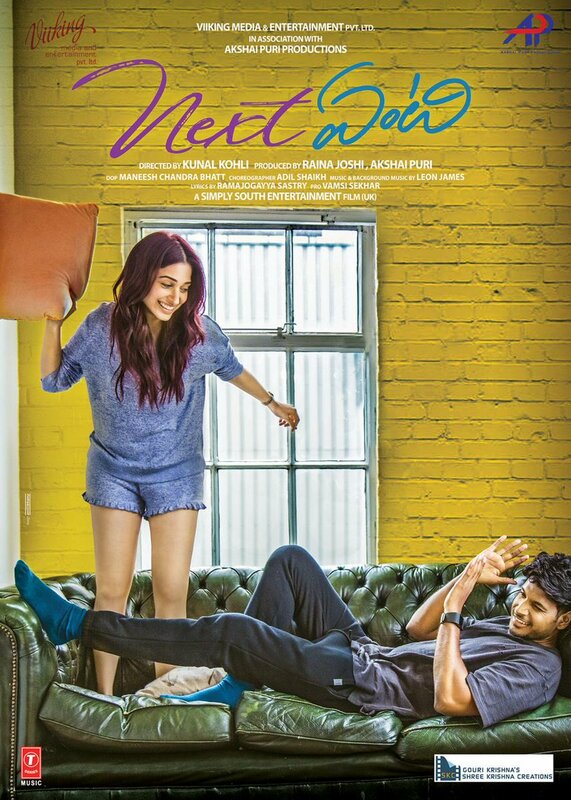 The film is touted to be a romantic entertainer and the makers today released the first look posters of Tamanna and Sundeep Kishan from Next Enti. 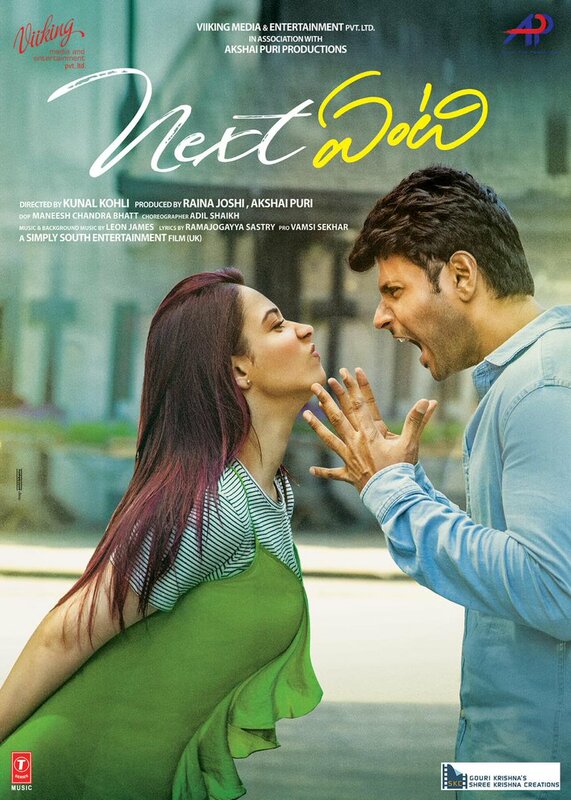 The posters and first look have been kept quite vibrant and the film is extensively shot in London and Hyderabad. The makers are in plans to announce the release date of the film soon.